Using their extensive knowledge of proven building science principles, Bluegill Energy’s experienced, trained and certified professionals use infrared scanning, or thermography, to detect thermal defects such as heat loss and air leakage in building envelopes. 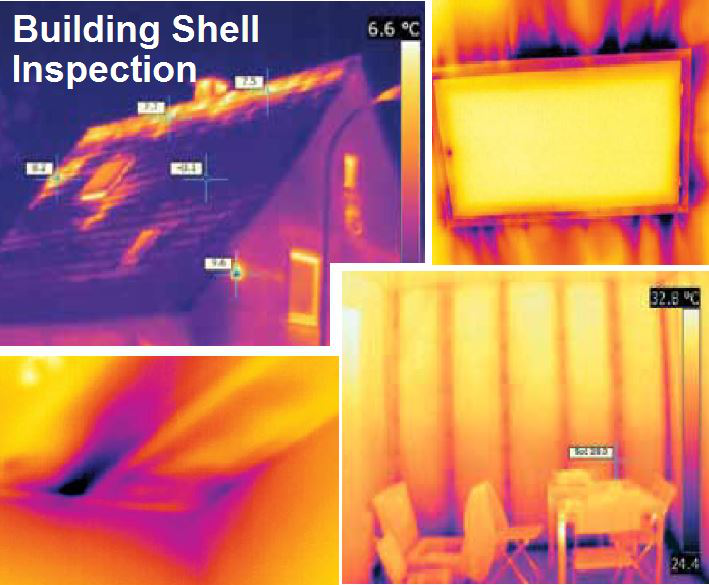 Infrared scanning, also known as a thermal scan, is one of the most valuable diagnostic tools for building efficiency. During this process, a specially designed infrared camera takes images called thermograms to show surface temperature variations by capturing light that is located on the infrared heat spectrum. The thermograms clearly indicate heat loss or gain throughout a building structure. The condition of a building’s insulation is a primary source of heat loss or gain. Saturated insulation conducts heat faster than dry or sealed insulation. The results of the thermal scan help us determine where insulation needs replacement and to make sure insulation has been installed correctly. In addition to insulation-related issues, thermal scans can detect heat loss or gain due to problems with connections or components of an electrical system or excessive friction of mechanical systems. Bluegill Energy can perform thermal scans on both the interior and exterior of building structures. 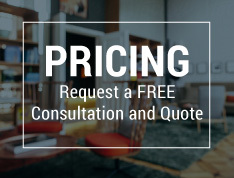 Interior surveys, however, are generally more common and useful. Warm air escaping from a building does not always move through the walls in a straight line, so heat loss detected in one area of the outside wall might have originated at some other location on the inside of the wall. It is also more difficult to detect temperature differences on the outside surface of a building. For these reasons, an interior thermal scan can more accurately detect the origin of heat loss than an exterior thermal scan. We can answer all of your certification questions, and provide you with Thermal Scans Services in a timely manner.